It is believed that the crash could have been caused by slippery roads. The policemen were escorting this year's SPM examination papers while travelling from Bentong to Kuantan in the afternoon. 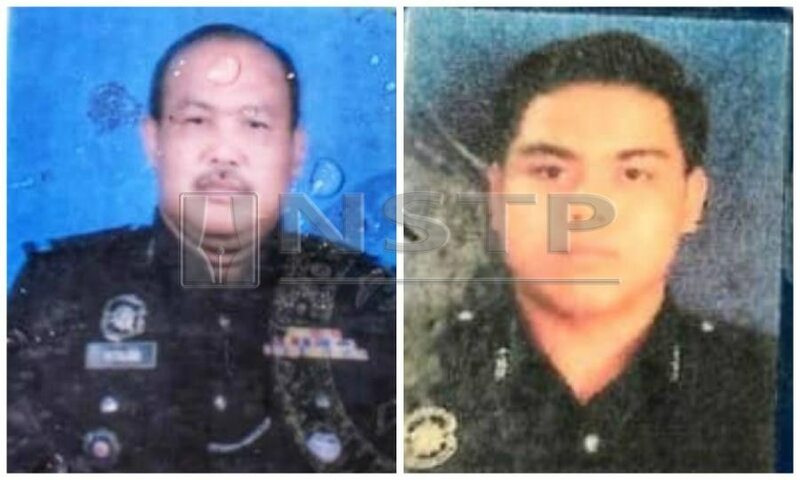 The officers were Sergeant Major Roslan Maon, 50, and Constable Watson Edin, 23﻿ from the Pahang police headquarters. 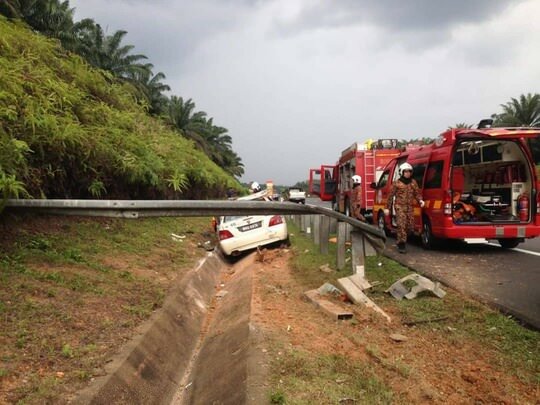 While escorting a vehicle that was carrying the SPM 2018 examination papers, the officers hit a guardrail along the highway. 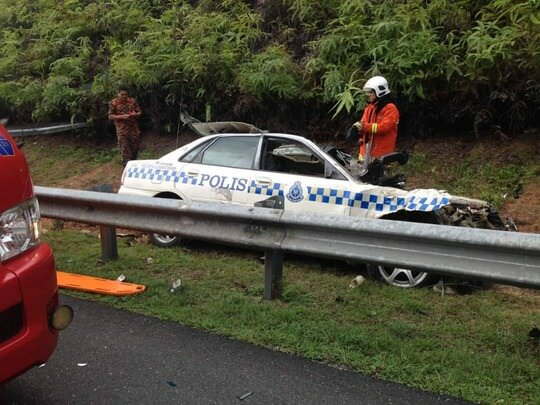 The patrol car is believed to have skidded off the road at a curve. It caused Sergeant Major Roslan to be pinned inside while Constable Watson was thrown out of the car. 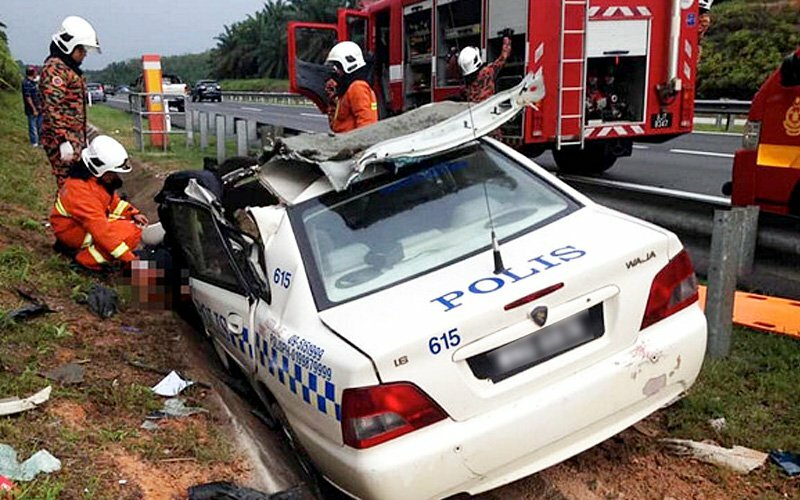 The officers' remains were sent to Jengka Hospital in Pahang for a post-mortem. His Indonesian assistant was also shot and both were heavily injured.